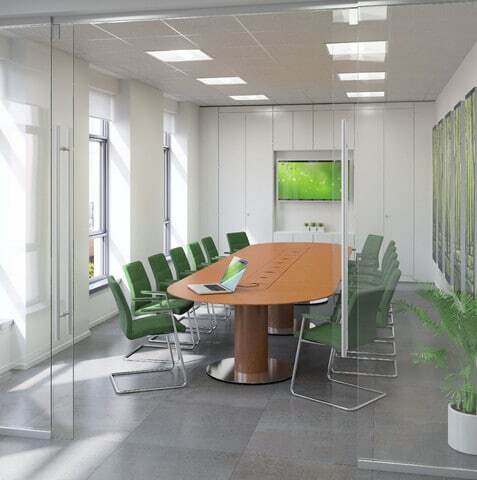 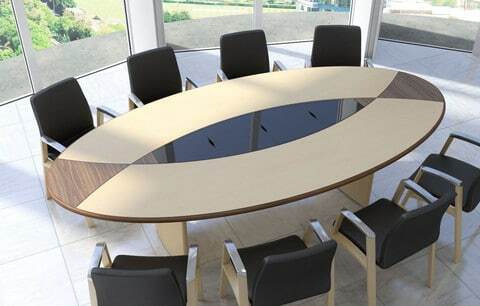 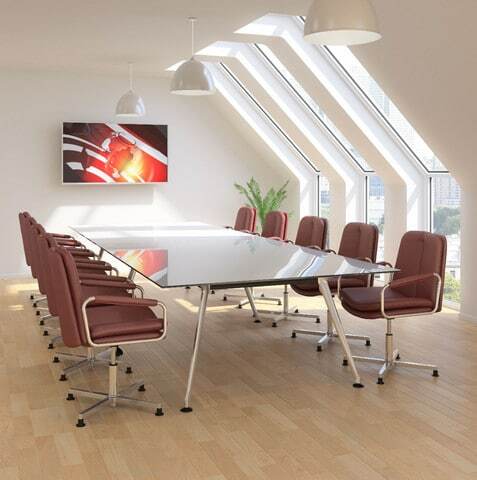 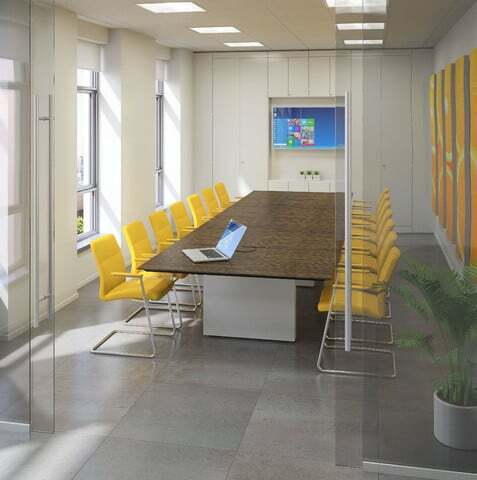 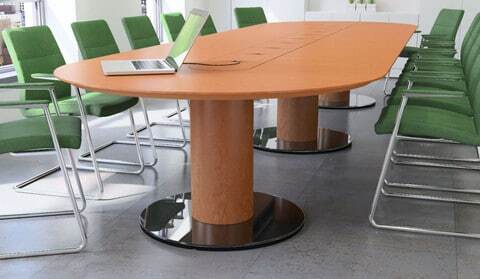 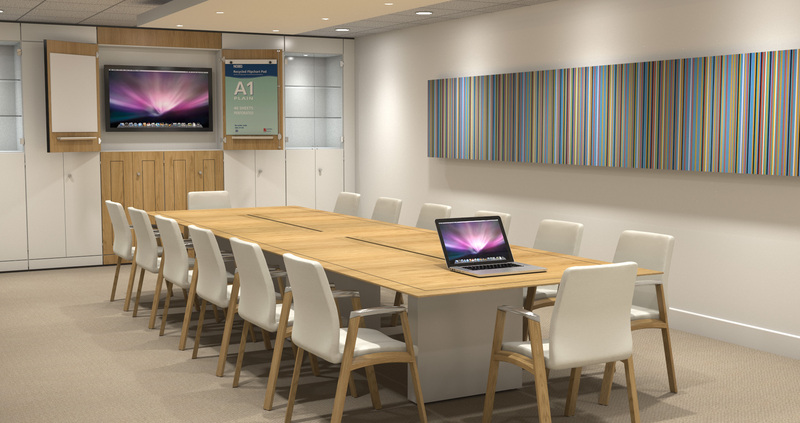 Although there are a range of standard options to choose from, each Fulcrum Boardroom Table is made to order, meaning they can be customised to your needs. 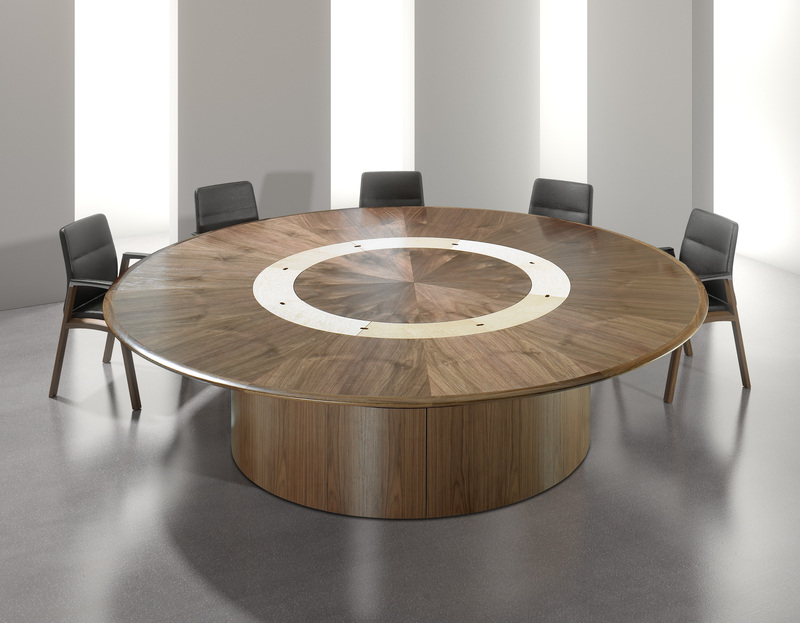 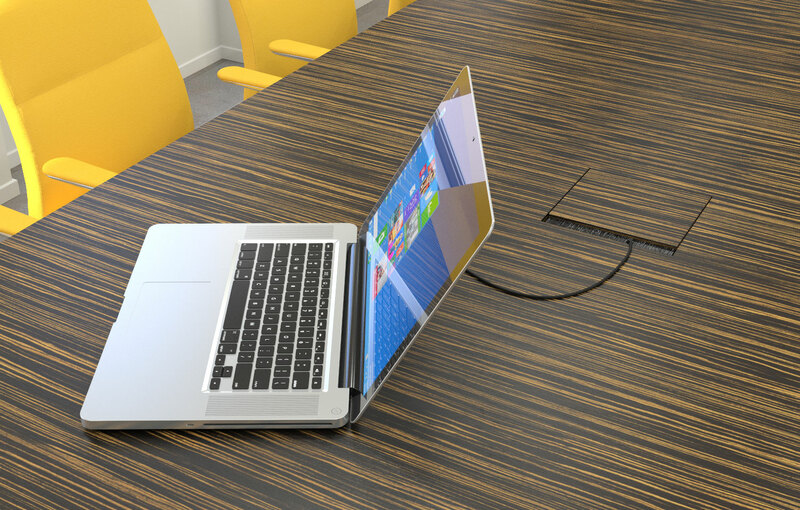 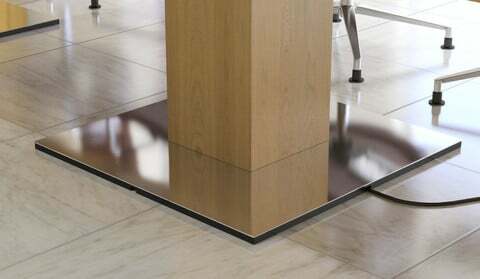 This includes the use of custom inlays, Burr and exotic veneers, a range of sizes and shapes and a host of cable management options. 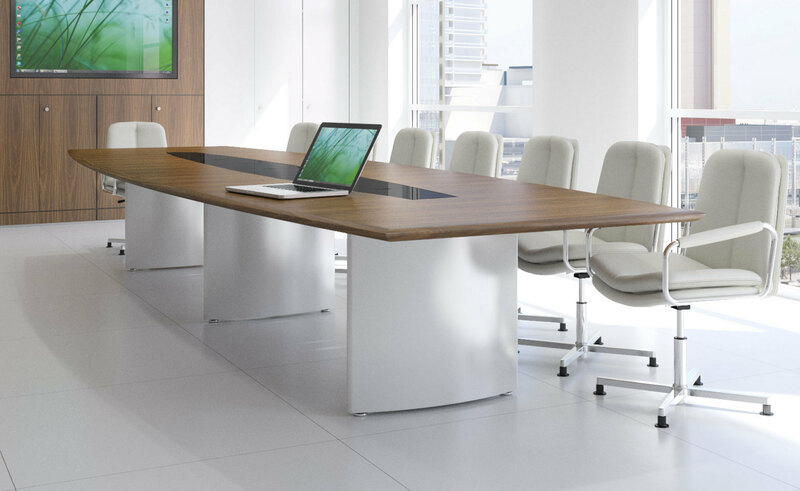 Purchasing a Fulcrum boardroom table gives you the scope to create a conference area that not only looks great but works perfectly in your space too.